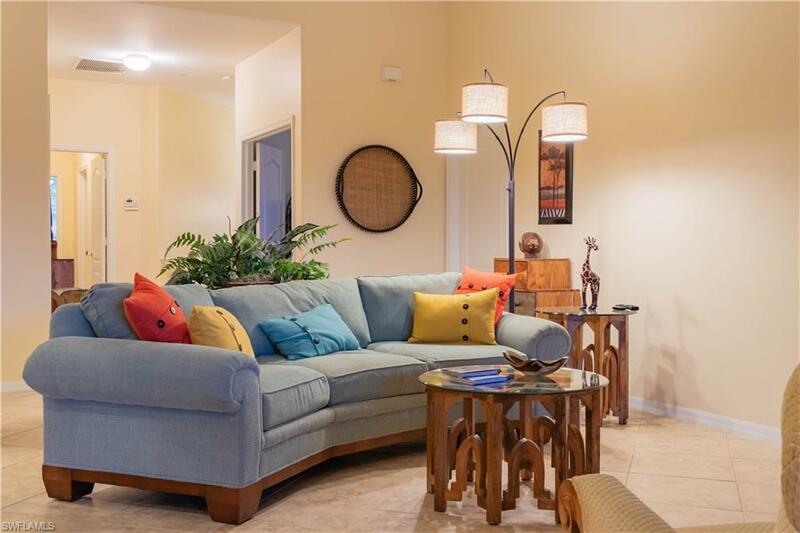 Great furnished condo in Moody River Estates. This is an end unit that over looks a pond and fountain. 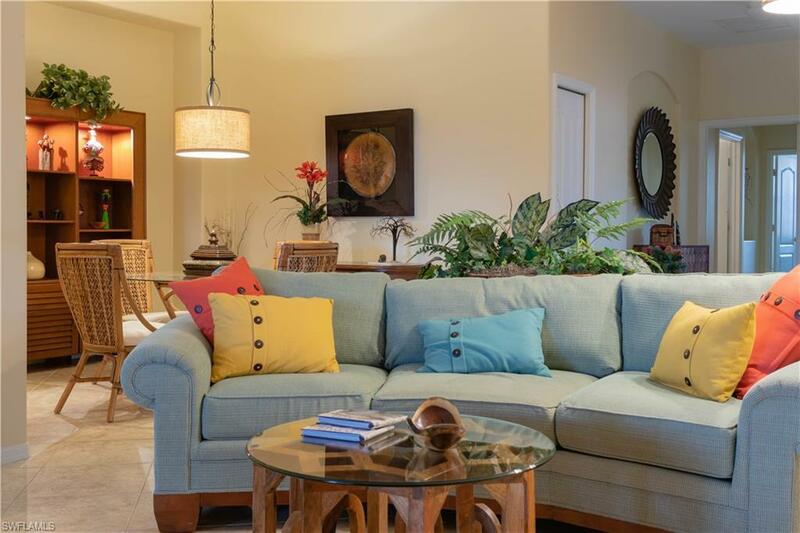 Close to shopping, downtown Fort Myers, restaurants and the beaches of Sanibel and Fort Myers. Unit has been well taken care of with many updates. There is an Acorn Lift system that conveys. It does need a new battery that the buyer will be responsible for. Moody River is a gated community that has 2 pools, tennis, pickleball, basketball courts, playground and fitness room in the clubhouse. 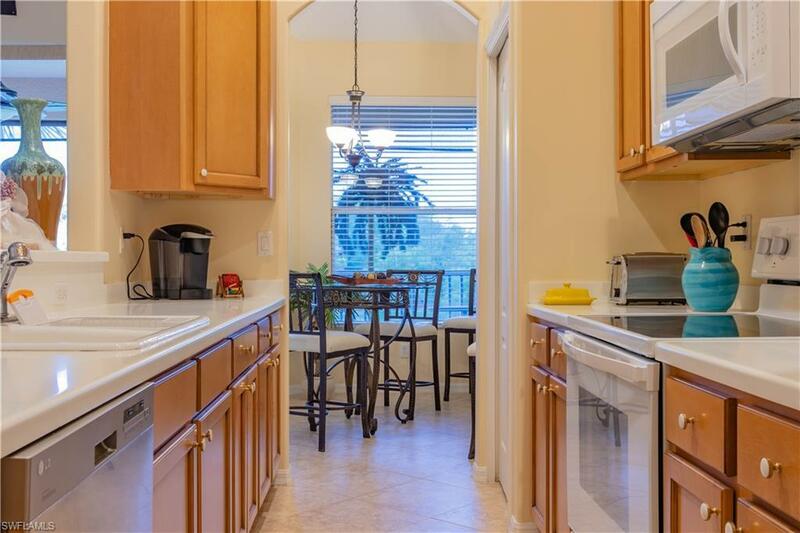 The condo fees include water, sewer, basic cable and internet as well as all the great amenities. Moody River also has a newly opened Boat Ramp with restrooms. 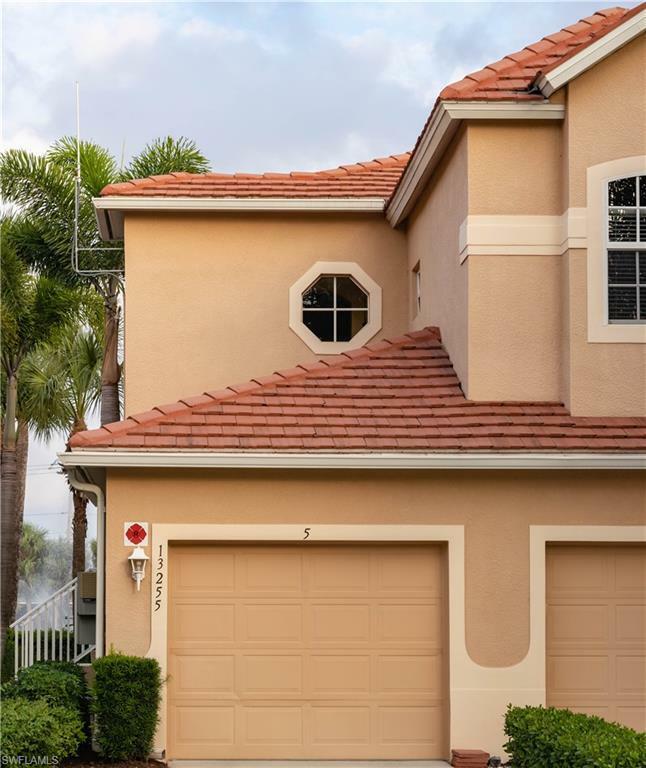 Listing courtesy of Debby Mantell of Re/Max Realty Partners.